Petit Le Mans is fast approaching! The Audi Club of Georgia will be congregating to a central location (info below) at the race to enjoy a grassroots get together for the race on the Saturday October 13th. We will provide a light breakfast and beverages throughout the day. Registration is FREE, but please sign-up so we know how many donuts to bring. You'll need to purchase your own race tickets. 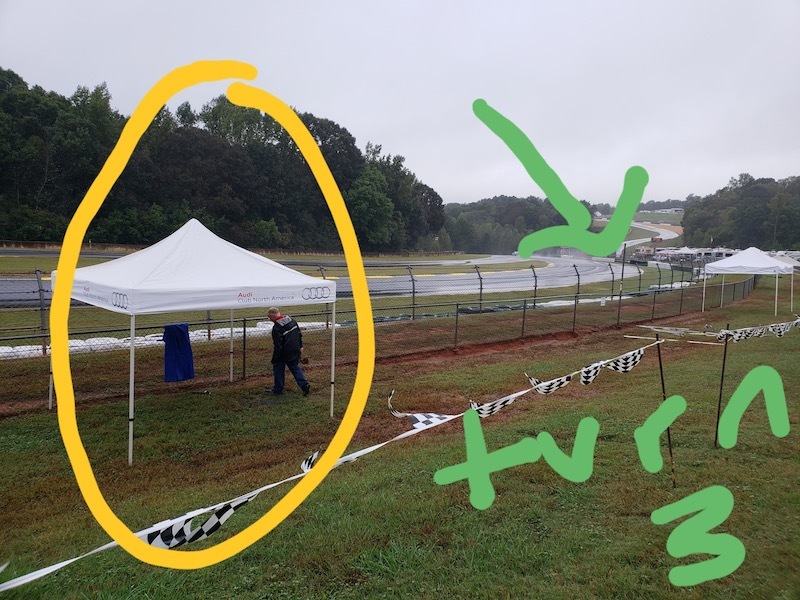 You will see the Audi Club tent on the left at the fence. We are just before turn 3.